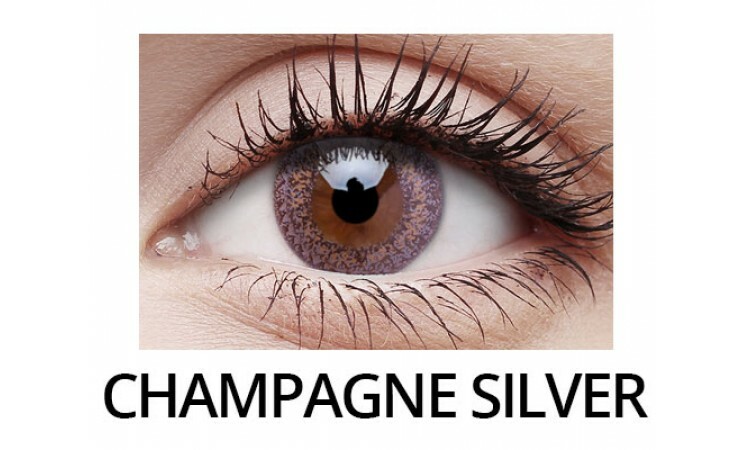 The lifestyle lens – Fizzy is here to give you a captivating look. 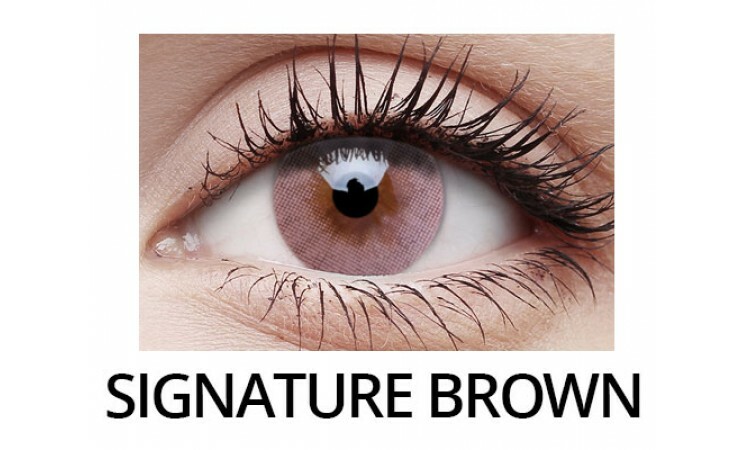 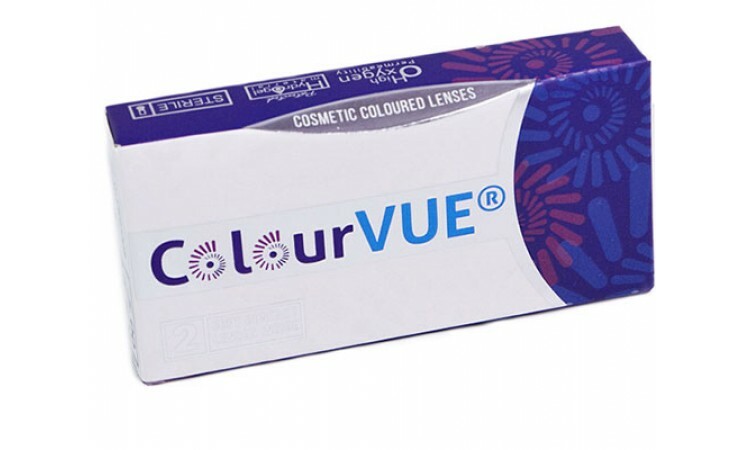 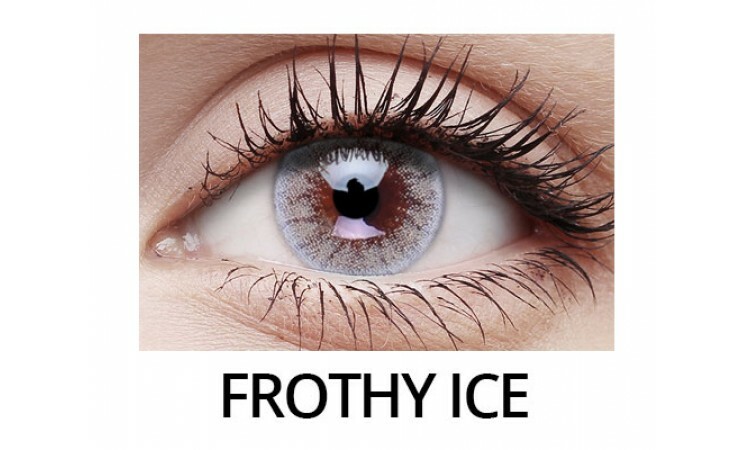 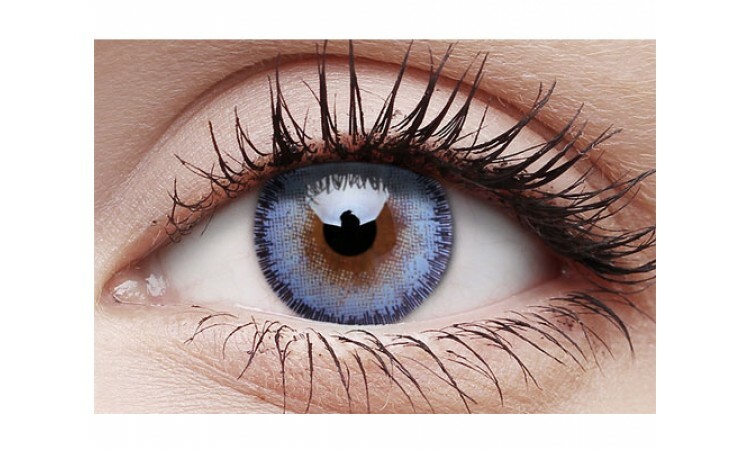 Fizzy is the latest collection of colours which are both vivid and subtle as if it’s your own natural eye colour. Add flavour to your look with 8 beautiful tones derived from natural elements.